14th January 2018 – Despite it being only the second week of the new year the indoor season is already under way. 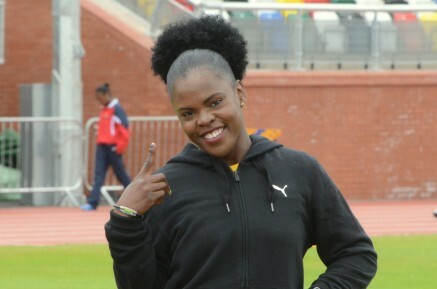 Schillonie Calvert-Powell (JAM) won both her heat and final over 60m at the Great Dane Classic in New York. Fred Kerley (USA) also opened his indoor campaign and clocked a promising 20.68 seconds for 200m. Bralon Taplin (GRN) won his opening race at the Ted Nelson Invitational in Texas. Running over 400m his time of 45.48 seconds was only beaten by two people in the world last year!